Myth #1 “Dark” colors make a room look smaller. “Light” colors make a room look bigger. Not necessarily true! Sometimes a darker color can actually make a room feel larger by giving the space greater visual weight. And even if a “darker” color does make a room feel smaller, so what? Why is that a bad thing? Sometime smaller equals cozier. A room isn't all about its size. Myth #2 Pale colors are soothing and relaxing. This also is not necessarily true. Light colors can often be under-stimulating, therefore creating anxiety and restlessness. Not everyone responds to all colors in the same way. Myth #3 A neutral color has to be white, off-white or beige. Actually, a neutral color is just a background color that works with many other colors. Neutrals can come in the form of blues, pinks, yellows, greens - really anything! Myth #4 Ceilings and trim should always be painted white. Definitely not! Trim can really be any color you want it to be. White is popular because it’s an easy solution. But stark white can often times be too harsh. And, remember, there isn’t just one white anyway. There are thousands of different whites, and if you pick the wrong one it can have an undesirable effect. Myth #5 I’m supposed to match my paint color with my furniture and accessories, right? No - you don’t need to be matchy-matchy! The most beautiful environments have a certain amount of contrast, much of that created by color. Myth #6 If I paint a “color” on my walls, won’t it go out of style? Not if it’s a color you love. Color trends are fun, but they come and go. Stick to your own palette and it won’t go out of style. Myth #7 Beige is the best color to use in a home because it goes with everything. Not all beiges are the same. Some are warm, some are cool. It is essential that the undertones of the beige you select works with the undertones of the overall space. Just because you select a “beige” paint color, it won’t necessarily go with everything. Need help selecting the colors for your home or business? 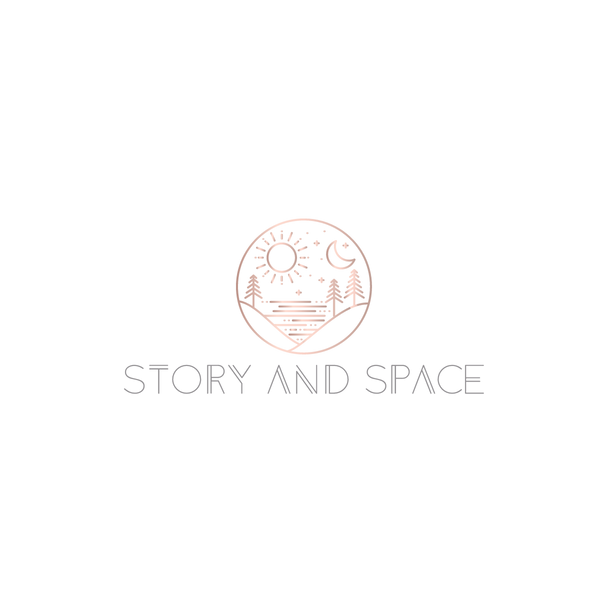 Give me a call at 650.867.3896 or send me an email to kelly@storyandspace.com.